Tim McMullen, JD, CAE has 20+ years as an Executive in the not-for-profit industry. He currently serves as Executive Director for the Healthcare Administrative Technology Association (HATA), the national practice management System (PMS) association. Previously, Tim served as Executive Director of the Cooperative Exchange – the association for the clearinghouse industry. Before that, he was Associate Executive Director and Governmental Affairs Director for an international security trade association and Associate Regional Director for AARP Southwest Region. A graduate of the District of Columbia School of Law, Tim interned at a boutique Washington, DC lobbying firm and worked for a DC City Councilmember as a community liaison/legislative assistant. 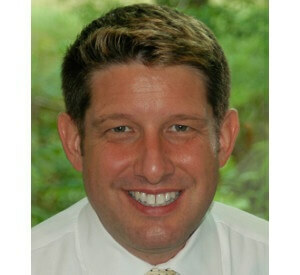 He is actively involved in the ASAE CAE credentialing program, and is currently the Chair of the CAE Appeals Committee.